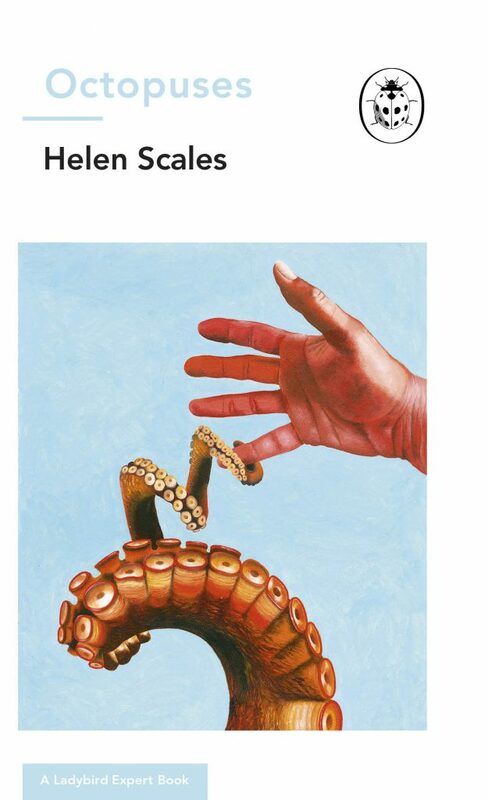 As part of a new series of Ladybird books, I’ve written one about Octopuses. I explore their peculiar lives, reveal how they came to be some of the smartest invertebrates on the planet and ponder what they can tell us about how intelligence evolved and the possibility of life evolving on other planets. Will we all have pet octo-bots one day (robots inspired by octopuses), helping around the house? Can octopuses see in colour? And why is it most definitely not the case that the plural of octopus is octopodes? I explain all this, along with many more insights into this most curious group of animals. New artwork has been commissioned especially for the book, echoing the original look of the Ladybird series that so many of us grew up reading. Octopuses is suitable for readers of all ages.